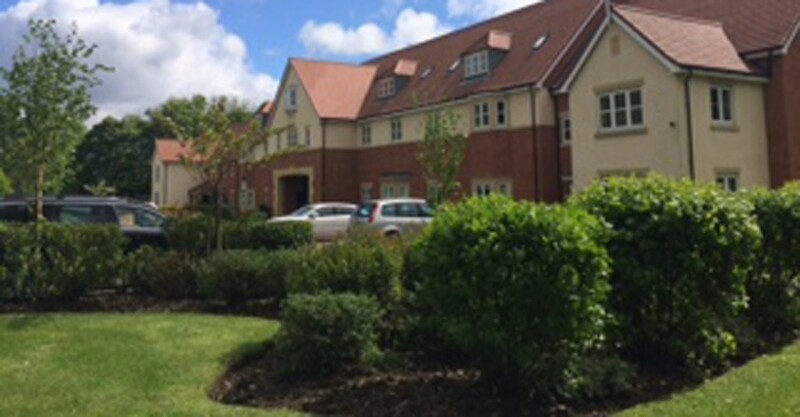 Coppice Park is a fabulous development of houses and apartments in Draycott, Derbyshire. It’s the site of the former Tudor Court Hotel, developed by Miller Homes about 10 years ago. We were instructed to manage the common parts of this development of 40 units, through a recommendation and won the ‘beauty parade’ against other agents. We are pleased that the owners are very well organised and proud of their surroundings, and so are we. Having taken over on 1st July this year, we have already had a general meeting to decide how we can improve the development to the meet the high expectations of the owners. The bulletin board on our website and new app will keep you posted and update you on our plans for the coming months. Naturally, we will be managing this development and providing services to the same high standard we bring to all of the other developments in our portfolio.